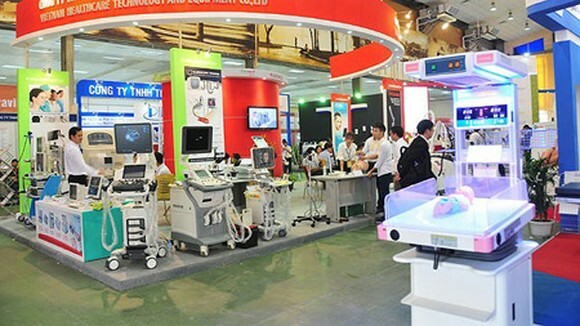 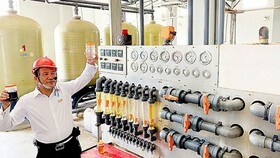 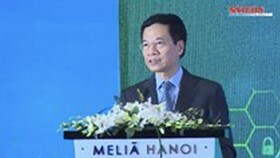 The Center for Science and Technology Information (CESTI) of Ho Chi Minh City announced that the upcoming technology and equipment fair (Techmart) on medical equipment with the theme ‘Environmental Solutions for Hospitals and Clinics’ will be in October at the city’s technology trading floor – Techmart Daily. 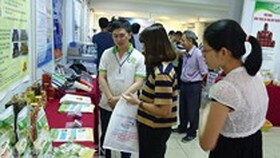 The Techmart in the healthcare field this time will focus on displaying and introducing cutting edge technologies as well as equipment related to disease diagnosis, health care, medical sewage and waste treatment. 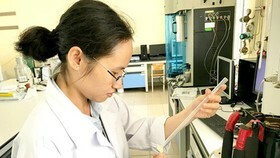 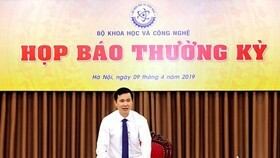 These technologies are either developed by domestic companies or imported from international prestige brand names and suitable for the Vietnamese environment. 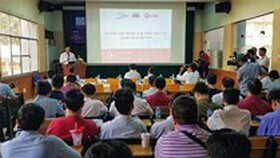 In the event, there will also be many technological workshops to present state-of-the-art technologies which are widely applicable in disease diagnosis and treatment, healthcare and rehabilitation activities, and waste treatment to protect the environment for hospitals and clinics. 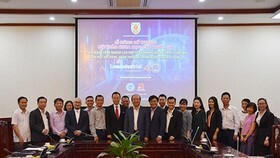 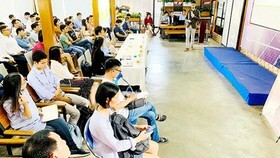 To further support technological exchanges and collaborations, the organization board is going to survey the investment demands on medical technology and equipment of businesses of the field in HCMC as well as the southern provinces. 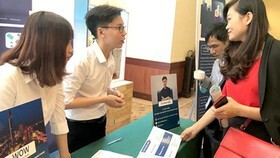 It also saves a professional consultation corner to deliver advice on technology and equipment during the event.